Hamsters. Get them now if you want them, or you'll end up in the dog house like my family did the year we couldn't find a Cabbage Patch Doll for the kids' Christmas. 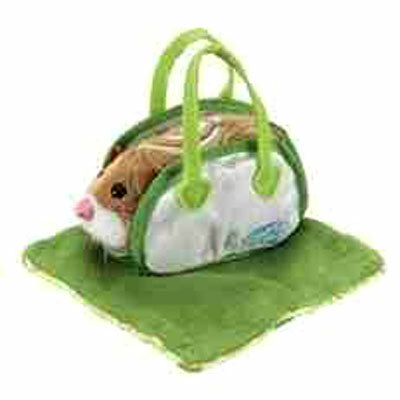 Zhu Zhu Pet Hamsters are cuter than the Cabbage Patch Doll, but you're going to end up in the poor house if you buy them. You see, the electronic toy hamsters that originally sold for $8 to $10 each, became so popular, they're now selling between $20 - $30 each. Of course, if you want to spend even more, buy the "collector's pet hamsters," the original Go Go Pet Hamsters that go for $40 to $60; they are available too. All the manufacturer (Cepia) did was change the name from "Go Go" to "Zhu Zhu;" smart marketing, huh? 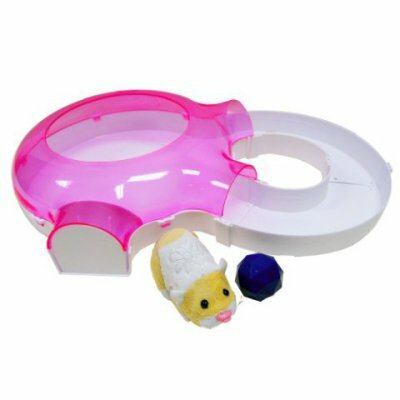 No matter which one you buy, your kid will probably want all four hamsters and all the Zhu Zhu Hamster toys, which will set you back hundreds of bucks. Getting my drift? special ways and squeaking uniquely -- or so a little kid might believe. Every hamster has to have a home. And the Zhu Zhu Hamster House Starter Kit sells for about $58. 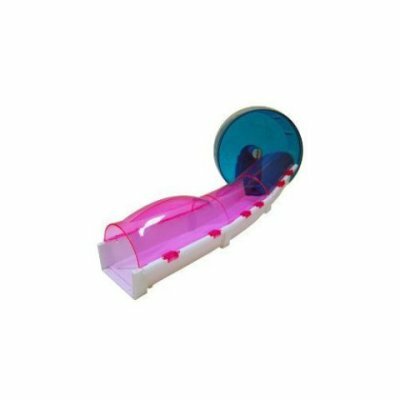 And being that hamsters love to have fun, Num Nums or Chuck or Pipsqueek or Mr. Squiggles must have a Hamster Funhouse, a mere $40. 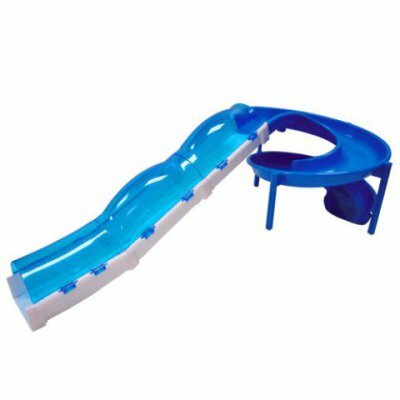 Don't forget to add on the Hamster Wheel ($30.) Hamsters must have wheels! Here in Hamster City, every Zhu Zhu has a car and his own garage ($33) with an automatic garage door to add to his house. Indoor parking is a must. 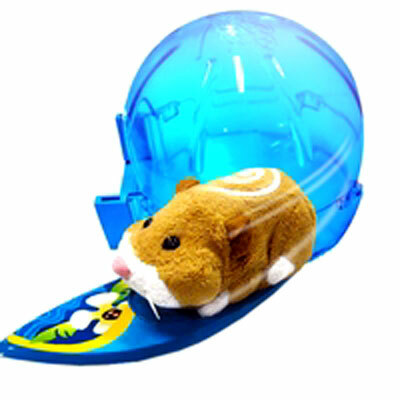 How about a Zhu Zhu Pet Hamster Deluxe Accessory Kit Surfboard and Sleep Dome ($22)? 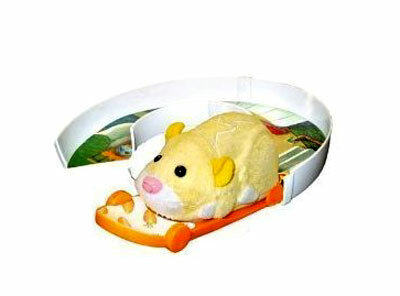 Or the Zhu Zhu Pets Skateboard & U-Turn ($32)? 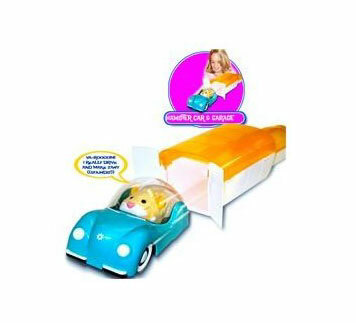 And what good is a Zhu Zhu Pet Hamster without a Hamster Carrier/Bed and Two Blankets for $40? 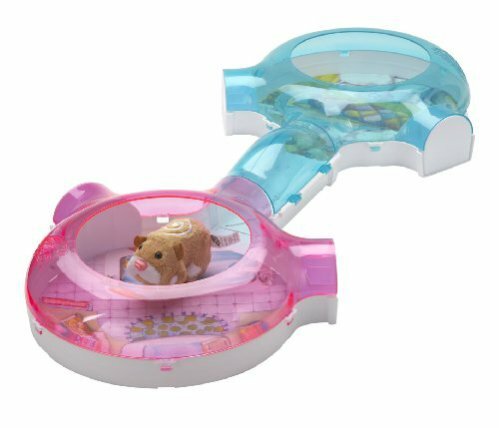 I'm exhausted, but unfortunately, the Zhu Zhu Pet Hamster is never exhausted unless it runs out of batteries or breaks, because there are even more toys made for this Pet Hamster, which itself is a toy! (iStock photo) Whatever happened to a child's first real pet? Didn't that used to come around the age of four or five? And, if not a dog or cat, wasn't the pet usually a gerbil, a mouse, or a hamster... a real hamster? Weren't children supposed to learn at that early age about taking care of a live pet, taking responsibility for its welfare, playing with it, and even teaching it tricks? I've had teddy bear hamsters, even as an adult, and they're wonderful, adorable, and playful. (great resource) They love kids, gentle kids... kids can be taught to be gentle with living pets. Kids need to learn responsibility, to develop healthy attitudes about life and death, and there is no better time to learn how to preserve life, keep pets healthy and safe, and to respect a pet's needs, age, and even death, than when a child is very young. Kids can handle it. And so can your pocketbook. 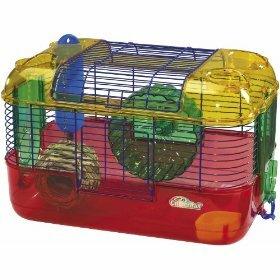 For about $100 you can purchase a live hamster and a well-outfitted cage -- a metal one, if you like. Less than $10 will buy him an exercise ball. 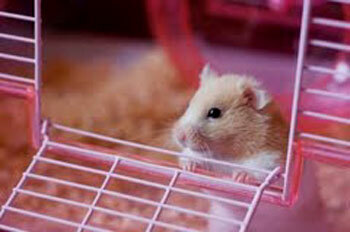 A real hamster cage can be used again and again or it can be gifted to another child for his or her first pet. 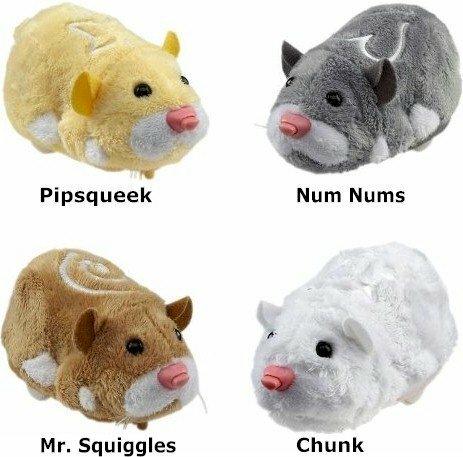 Unfortunately, Zhu Zhu Pet Hamsters and their toys will end up in landfills as soon as the next fad comes along... never, in your child's lifetime, decomposing. This Holiday Dinner Has Gone To The Dogs! The "What's The Cat Thinking?" Animal Video Of The Day!! !